Three more weeks to donate! Thanks to you, we’ve raised $175K for the walk so far, and there’s still time to donate. We are accepting donations online until July 23. 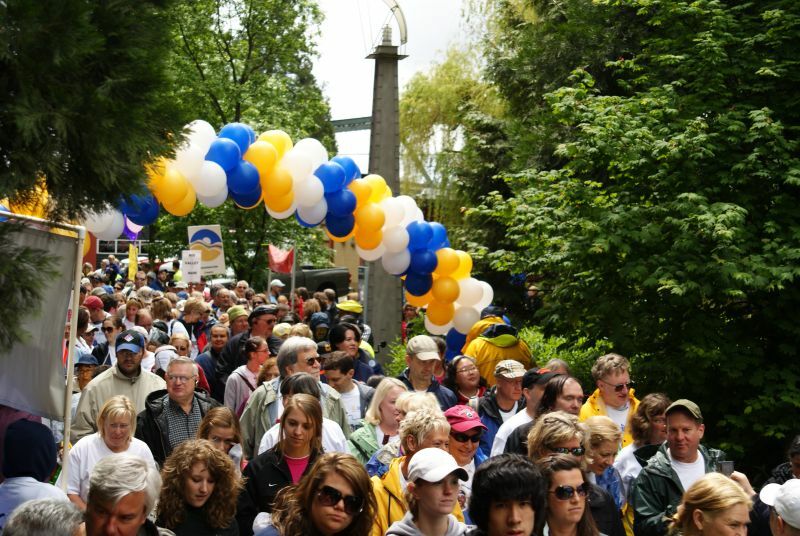 If you prefer to donate by check, please send your donation to NAMI NW Walk, 3550 SE Woodward St. Portland, OR 97202. Your contribution will help us continue to provide free education, support and advocacy services for individuals living with mental illness, and their families and loved ones.